This post was made possible by trytreats.com. Because they are cool like that. 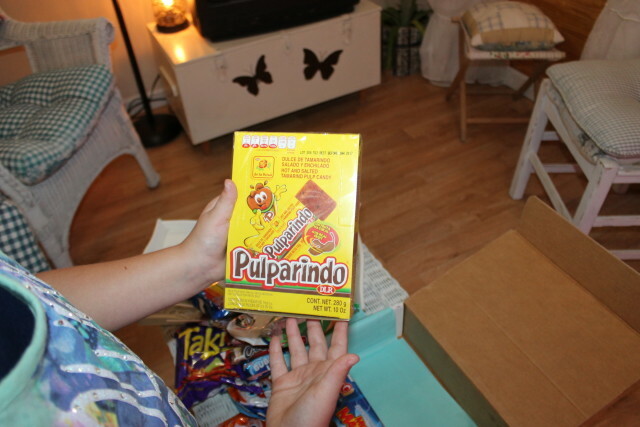 The kids were out of school this week and we were fortunate enough to get the yummiest treats from Mexico in our newest Treats subscription box. We rushed home from the Post Office and tore into it. Seriously. 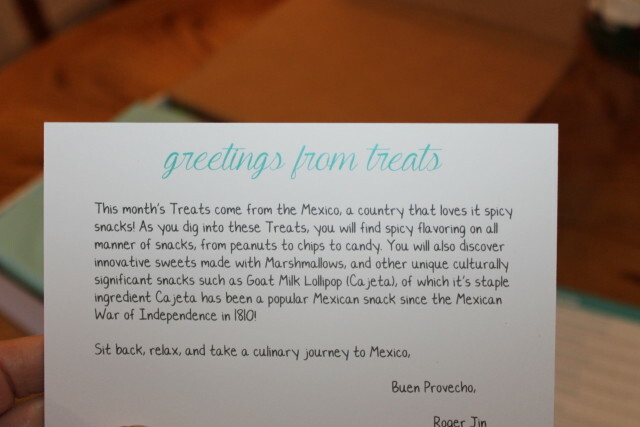 I had the pleasure of receiving their last two months of treats from around the world so I knew what ever was in my box this time, couldn’t wait. And so did the kids and let me just say that they are not the most patient little buggas in the world. 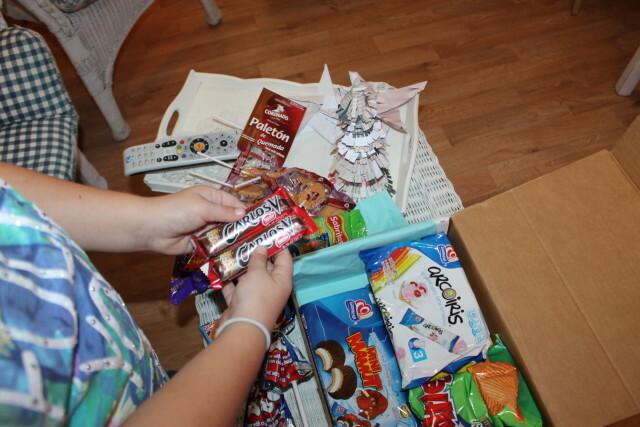 Here is a preview of my scrumptious goodies box and wrapping. 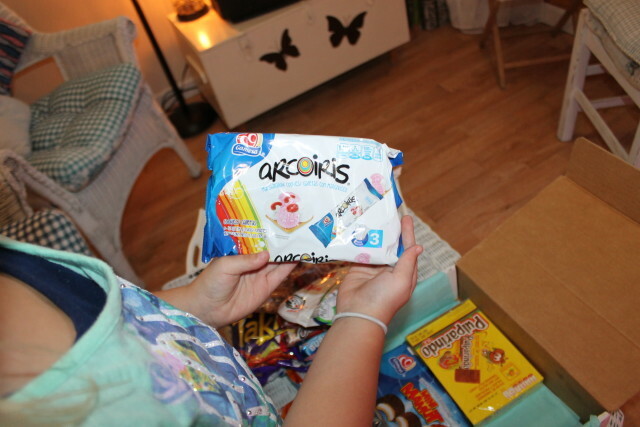 As you can see, they are packed in a nice sturdy box and are so beautifully wrapped, it’s almost a shame that the kids tore into it so quickly. I knew with the kids grabbing at the treats, I had to snap fast. They are usually at school allowing me the time to photograph all of my goodies. I couldn’t hold them back any longer. Not one second longer. Abby in particular. She’s anything but shy about being in front of the camera. The goodies just kept on coming. 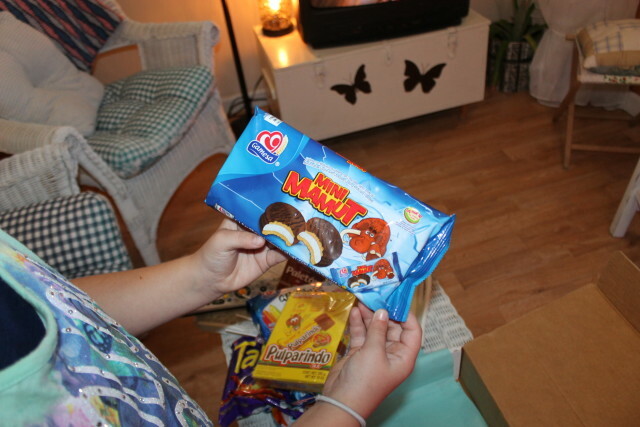 You’ve just got to subscribe to TryTreats from around the world. It’s my way of traveling while I endure the pain associated with my failed back surgery. 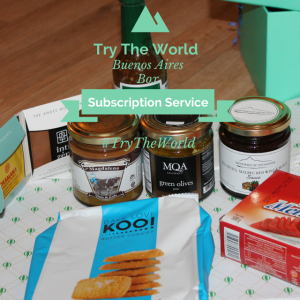 The subscription box full of monthly treats, truly is the next best thing to being there. I do apologize for any treats not shown if any. Abby was checking everything out and handing them off to Alyssa and Tyler faster than I can snap. Oh snap. You’ll have to take my word and that of the kids on how delicious everything was. Yes, was. All gone. I’ve been featuring Treat these past several months because this subscription box service would make great gifts for those on your gift giving list. Even for those that don’t necessarily travel much. This is the gift that will keep on giving all year long to remind your loved ones that you are thinking of them. Head on over to see which plan or plans are right for you and to learn all about this company and how they got started. P.S. 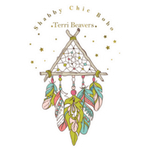 Use code CHICBOHO at checkout for 15% off now. After you do that, you can enter for a mystery box giveaway sponsored by Treats. 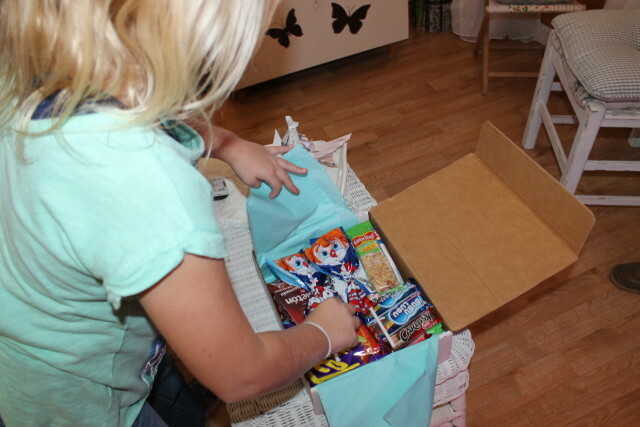 The lucky winner will receive a GIANT box of the best snacks discovered by Treats. Here’s how to enter. 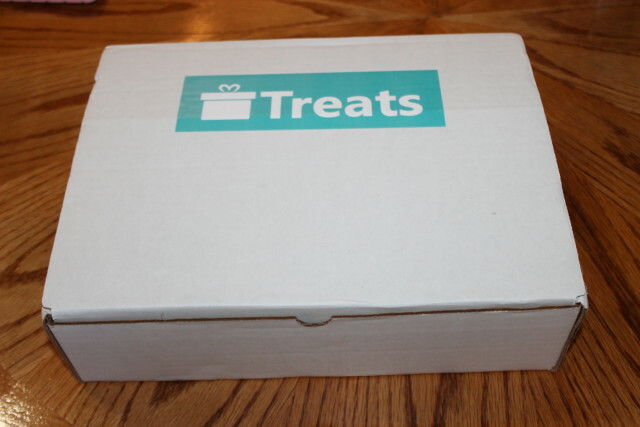 Share something about Treats (picture of your box, or something in it along with a blurb about something you like or a fact about an item) on Facebook, Instagram or Twitter. Share on all 3 and that’s 3 entries. 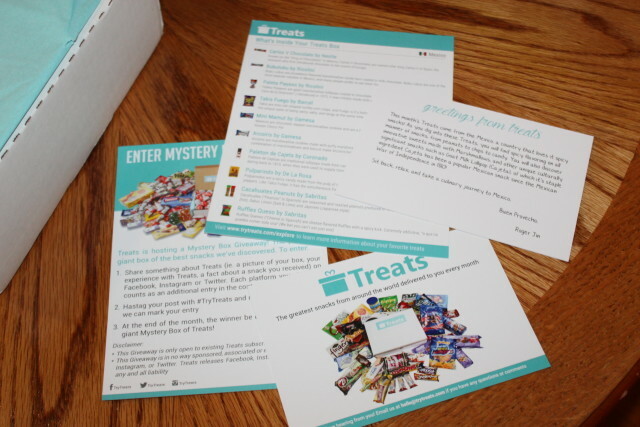 Be sure to use the hashtag #TryTreats and mention @TryTreats so they can mark your entry. Isn’t that easy? Some individuals believe that they have to coach the ‘alpha’ approach & that there dog wont listen to them in the event that they dont. 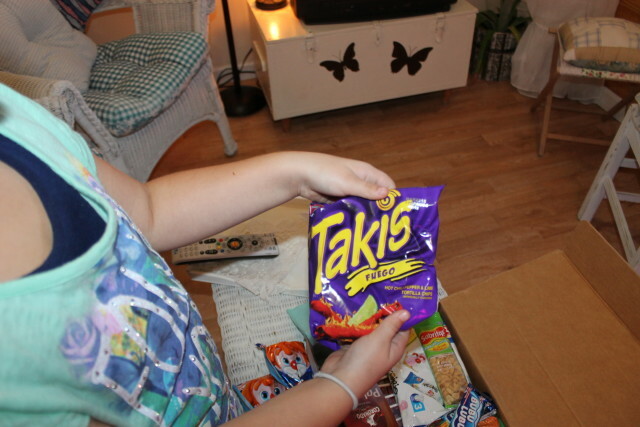 I am loving all the subscription boxes out. this one looks like a great one to introduce children and families to other cultures. I get the treats boxes!!!! They are awesome. Hubby and I always look forward to the mailman delivering! 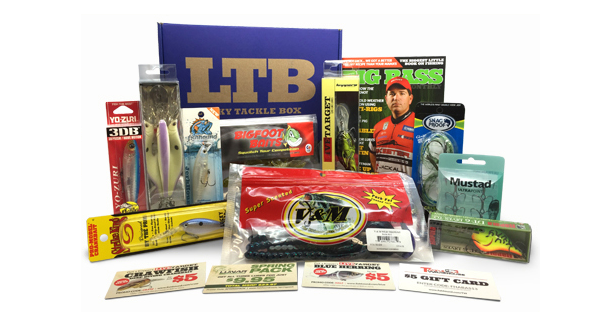 Now this is a subscription box I could get down with!! YUM!! I LOVE treats from other places. I think these type of boxes are so fun. I love being able to try new things and not have to leave my house or pay an arm and a leg. This all looks great! 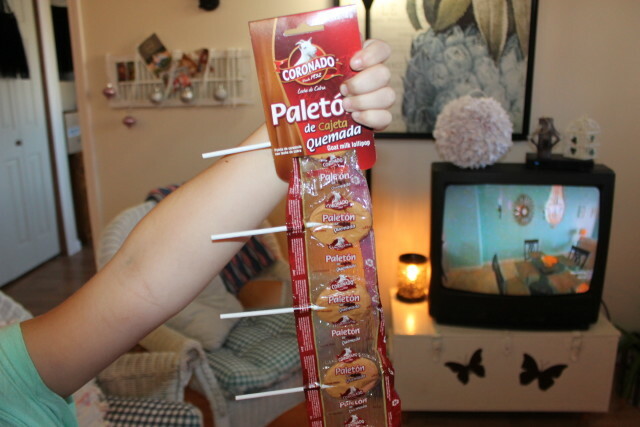 Mexico has some neat treats! 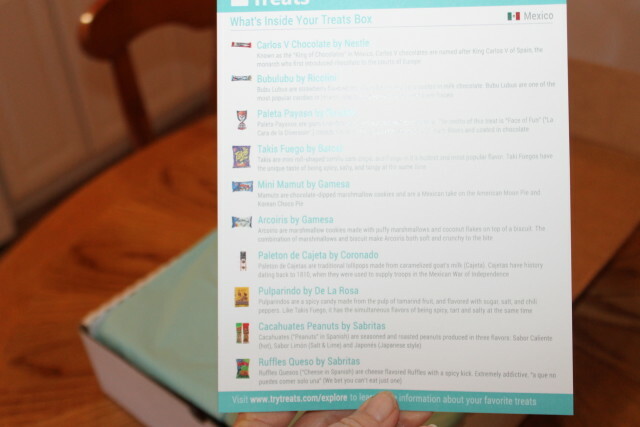 Now this looks like a fun subscription box! 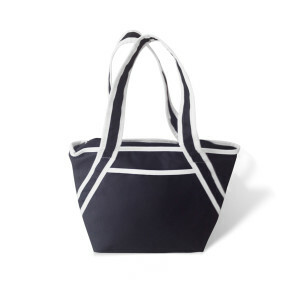 If I were going to purchase one it would definitely be this one. What a great idea. This is too neat! 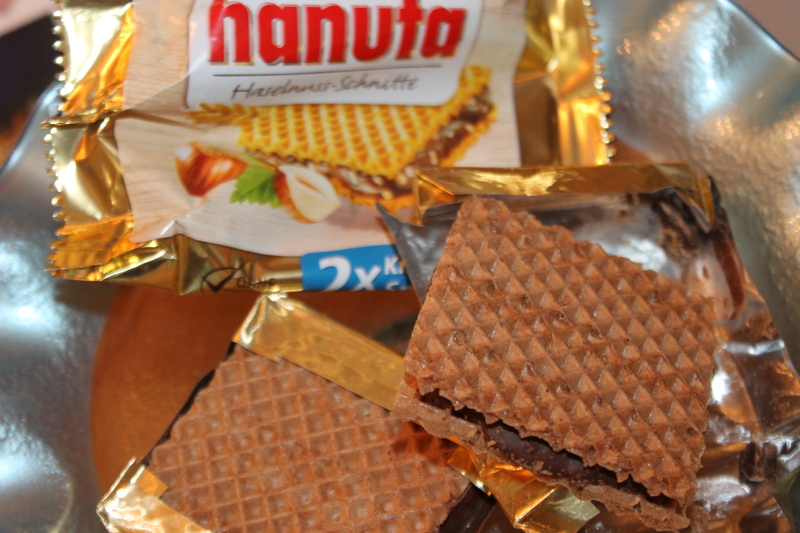 I love trying snacks from other countries. 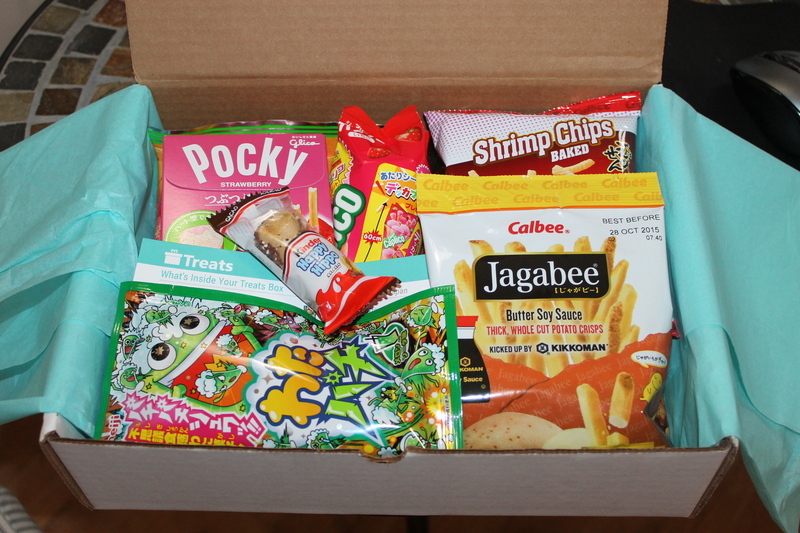 I need to look into getting this subscription box! What a wonderful idea. 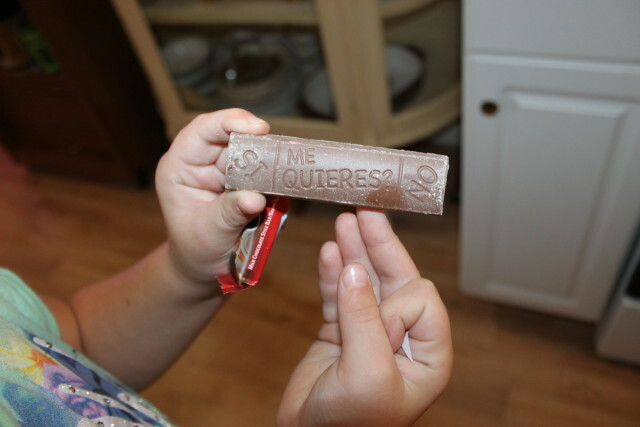 The kids collect money from all over the world, but I bet they would much more prefer treats. The boxing looks sturdy and packaged well. Will look into this for sure. Thanks for sharing. 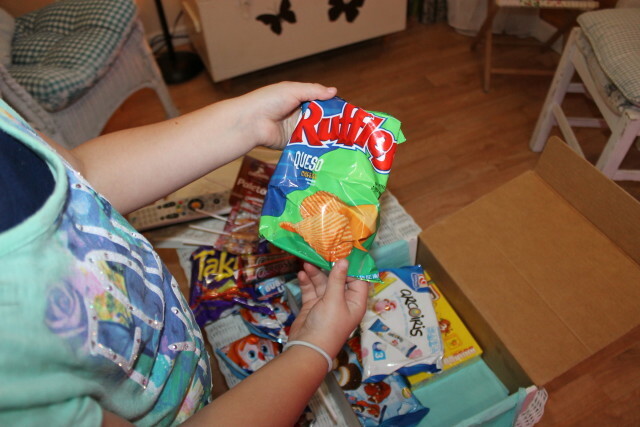 I just love subscription boxes like these! 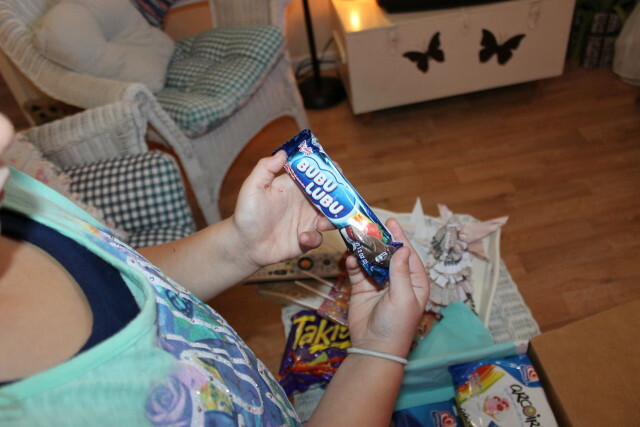 It is so neat to try the food and treats of other places in the world. 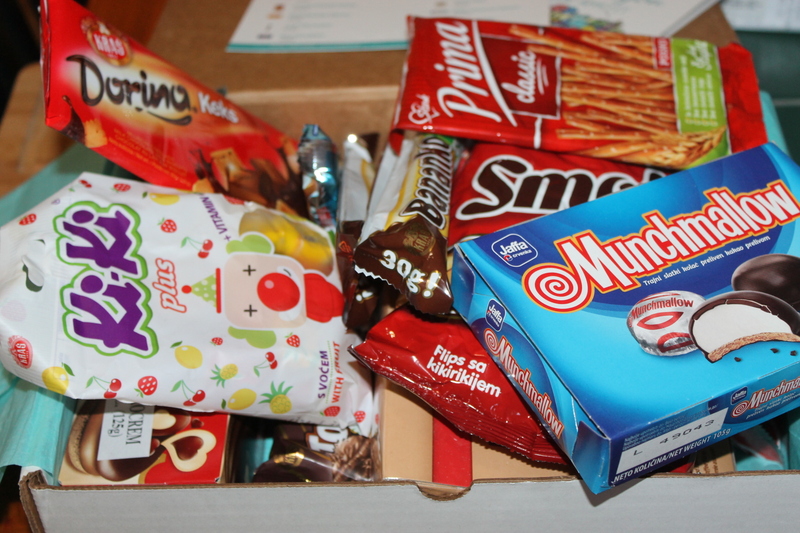 This looks like a great subscription box with all the different treats in it. I think this would be a great gift idea for my dad who love treats. This is something I will have to share with my sisters for sure. I think it would b fun to taste food from other cultures right from your own home. If you can’t travel, this is the next best thing. How neat! 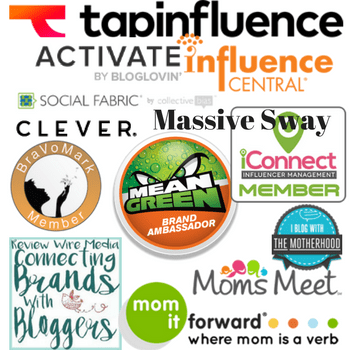 This looks like a fabulous subscription box. 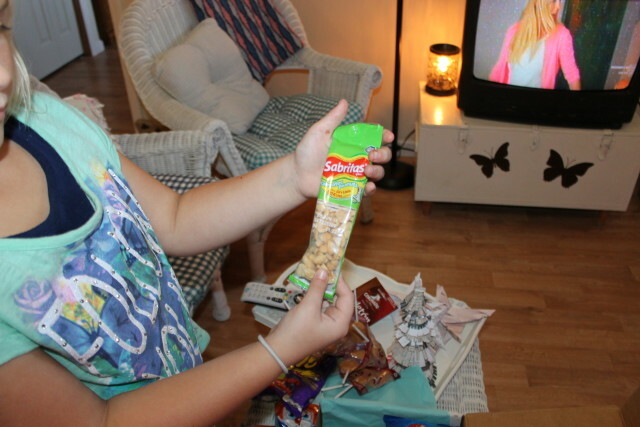 Although I haven’t heard of it before, we love trying new snacks & treats! I’d love to check this one out! This is so cool! 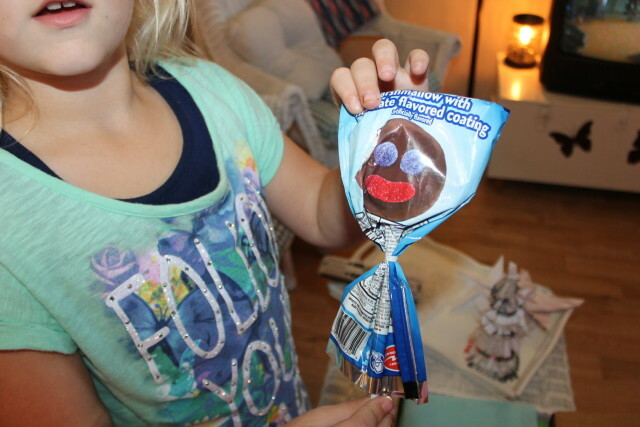 My girls would LOVE to try treats from around the world – what a fun way to get a small piece of culture at home.